Naomi Ta'avaoga Soifua is entering her 4th year in the Girls Golf team at Provo High. She has helped her team to obtain State Champs her freshman and sophomore year. She is the 3peat High School Champion and looking to claim the title one last year as a senior. As a student athlete she knows the importance of being tobacco free and advocates against teen usage and addiction. She was part of a joint effort at the Governors for Youth Against Addition Day at the Capitol. Naomi is currently a senior at Provo High School. Where she has been a member of the the Island Teens Against Tobacco for a few years now. She has served as president for Provo HS ITAT this year. Naomi has also supported and participated in the Mana 5K that helps promote community, wellness, and action. Since she started golf at 7 years old, she has been practicing 3-5 hours almost daily. 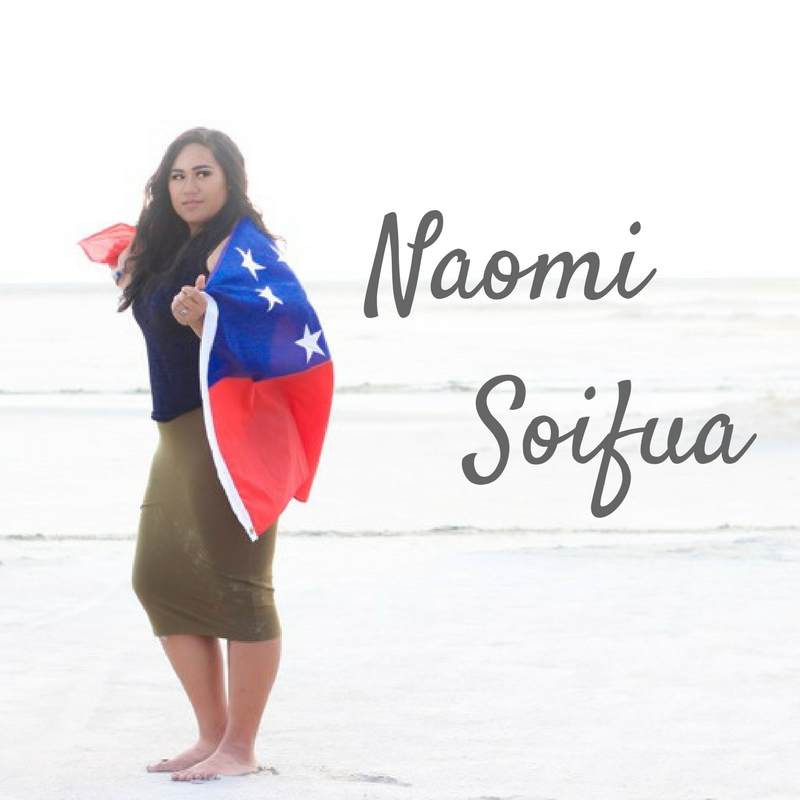 Her work ethic and talent landed Naomi a full-ride golf scholarship to BYU. Where she looks forward to playing for the BYU Women's Golf Team. 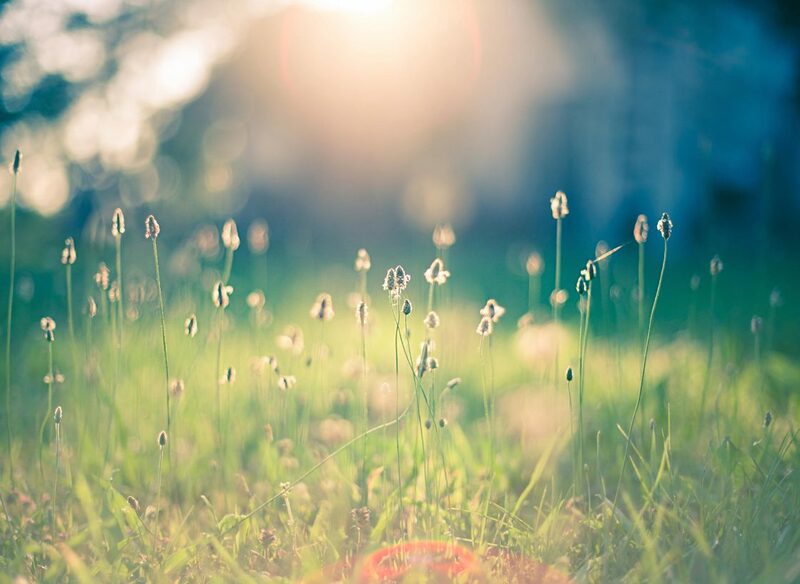 In her spare time, which is rare, she likes to play the ukulele, volunteer her time helping little girls interested in golfing, volunteers her time speaking for ITAT and writing poetry. Naomi has been an amazing inspiration to her peers and continues to love and serve those around her. 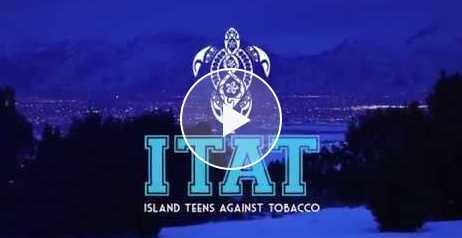 For our Kick Butts Day activity ITAT created videos to bring greater awareness to Big Tobacco Issues. Congrats to West Lake Junior High for their winning video. 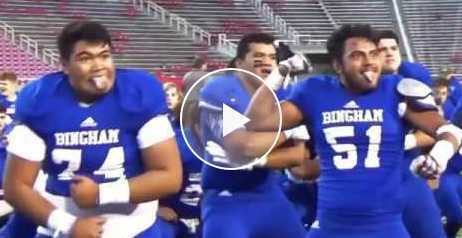 Check out the videos below! 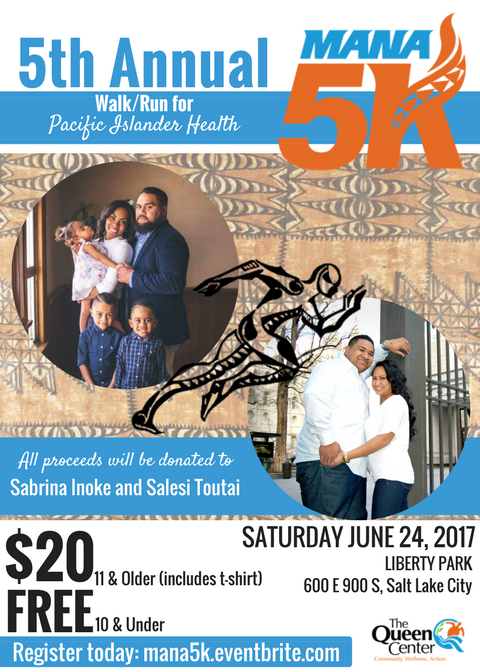 Each year we host an annual 5K fun run to support Pacific Islander Health. There are multiple PI health disparities in the the state of Utah including tobacco use among Pacific Islander teens. Please join us as we walk towards a stronger and healthier community. The MANA 5K will be held on June 24, 2017 at Liberty Park. Registration is 20.00 ages 10 and older, children under 10 are free. All proceeds are donated to two PI families that are currently facing serious health issues. The funds will be used towards medical and living expenses.